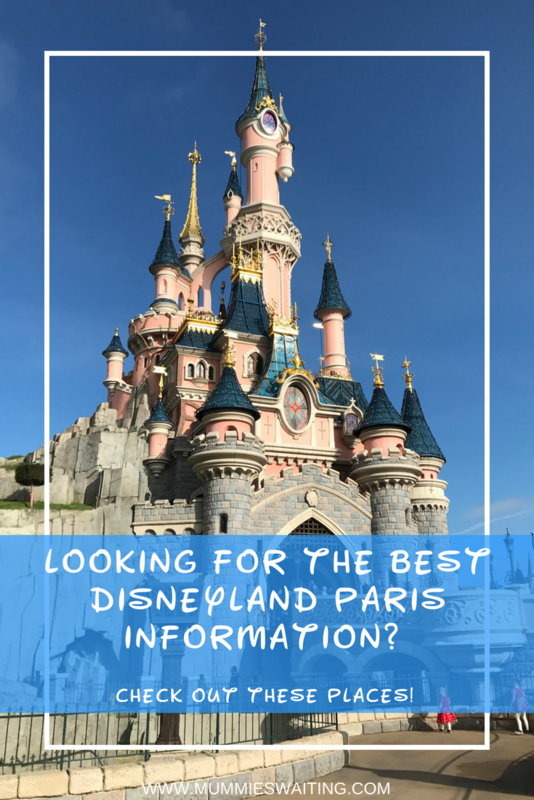 Looking for the best Disneyland Paris information? Check out these places! If you follow us on Instagram, Twitter or Facebook, you’ll likely know what a disaster of a holiday to Spain we had last week. (seriously, I’ll be updating you a dropping a vlog soon!) 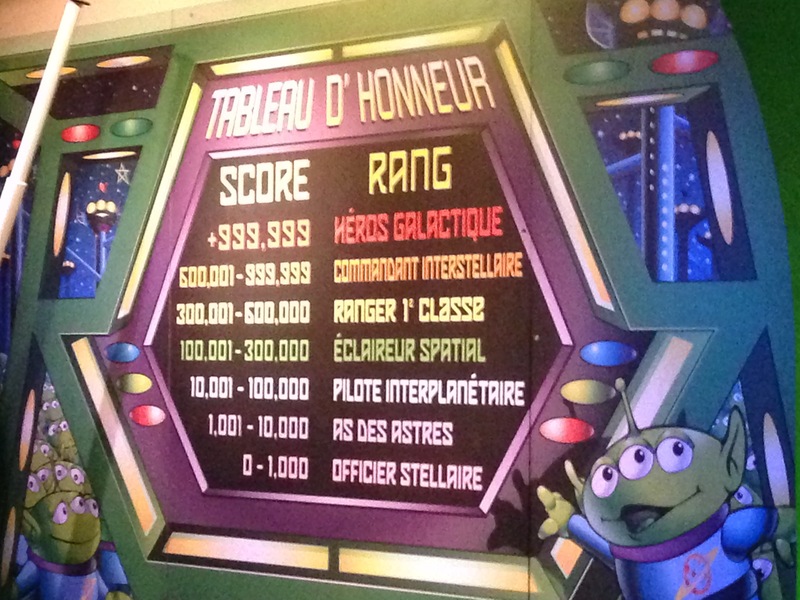 This all got me thinking, I should have just spent the money on a trip to Disneyland Paris instead. Queue the past 5 days of searching for deals and tearing up (read ‘sobbing’!) at our old vlogs. 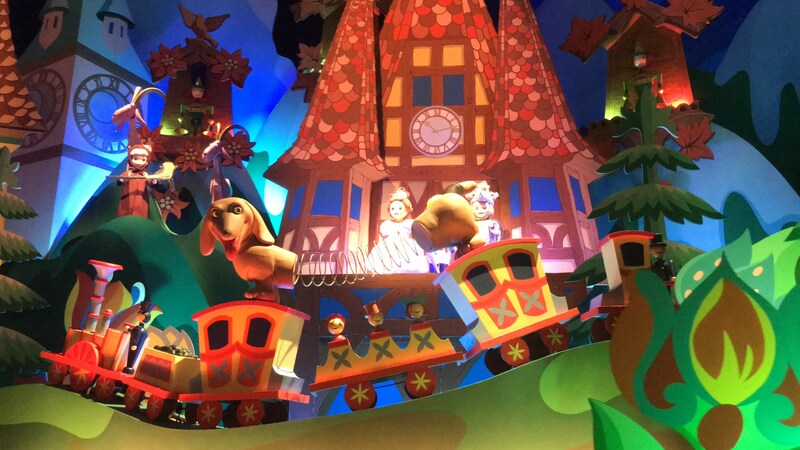 I write a lot about Disneyland Paris, but I love to check out other peoples content too. 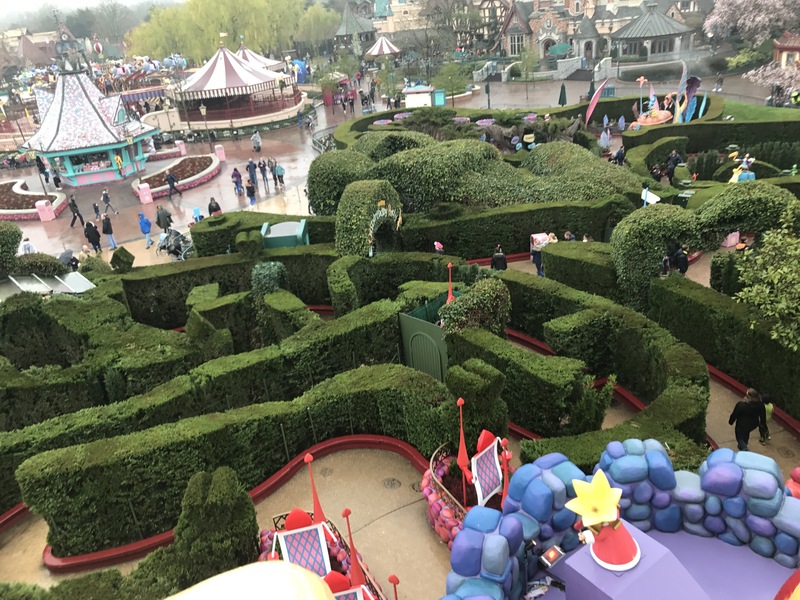 So I thought this week I would share with you some of the best Disneyland Paris posts and vlogs to get you set for your next trip. This is probably one of the hardest parts of the planning process. Is my child old enough? Should I stay onsite? Will it be too cold when I go? Well don’t worry, these fantastic bloggers have you covered! 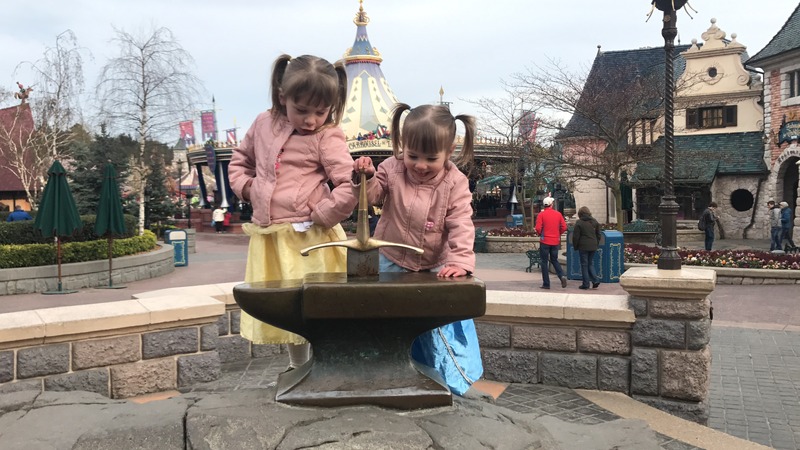 What can my under 5 do at Disneyland Paris? So you’ve decided to book, but now you are stuck trying to work out if you will have a kettle in your room, whether you should book the Compass Club or just a normal room and if you even need to take a travel adaptor (the answer depends on where you are staying!) These fantastic ladies have you covered in all areas of hotel information, so head on over and find out everything you need to chose the perfect stay. Is there a kettle in my room? and 11 other questions! 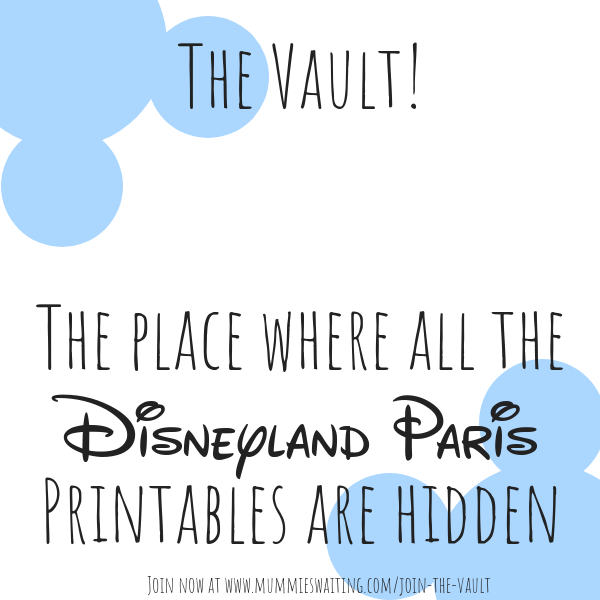 Oh-no, you joined one of those amazing Disneyland Paris facebook groups, but now everyone is talking about; meal plans, character dining, photopass+ and express luggage. It’s your daughters 7th Birthday while you’re there and you really just want to know if you can get a cake. Never fear! You’ll find all the information you need to know below, soon you’ll be reeling off ADC, DLP, GF, BBWW and know what everyones talking about! What level meal plan should I book? 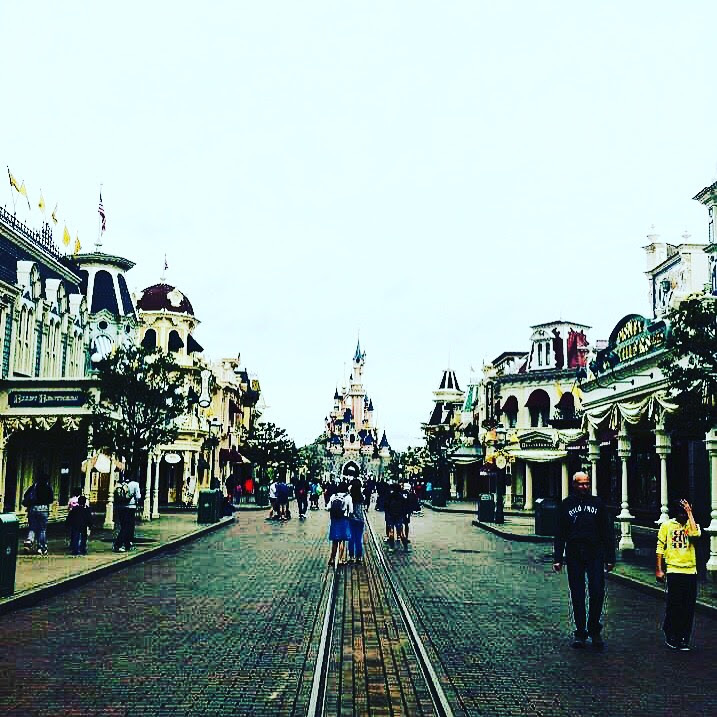 Is the Disneyland Paris Photopass+ really worth it? Should I book the express luggage service? Congratulations on booking, now if anyone is going to be excited for you, its me! I’ve rounded up this list of great posts to help you get through the countdown to your trip. Whether you are planning on doing a reveal or you had no idea what a priority card was or that it even existed, i’ve got you covered with this section. If you are a lover of information in Vlog form, head over and watch these. You’ll find everything from packing to booking your meals. What’s in my park bag? Want that extra excitement before you go? 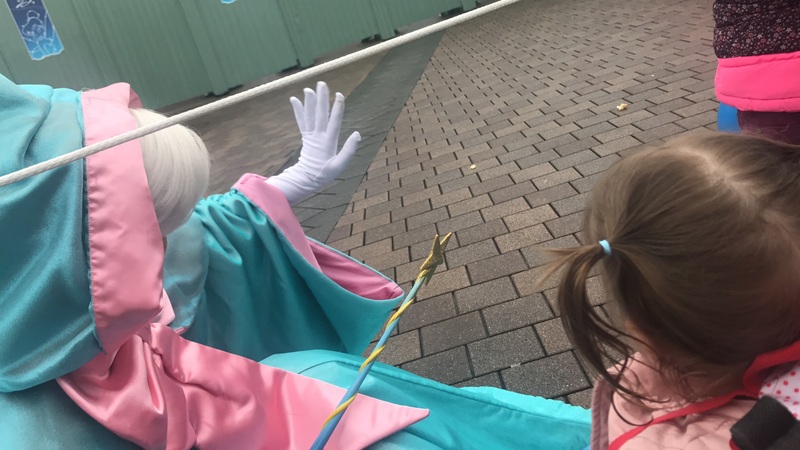 These Vlogs are all shot in the parks! 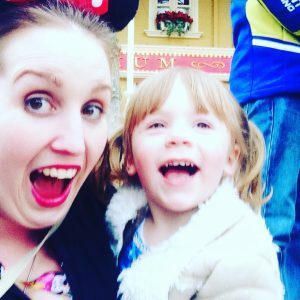 Sit the kids down (if you’ve told them) and see what these amazing Vloggers got up to on their trips. I’m sure you will pick up some top tips on the way. Adult only – solo trip! 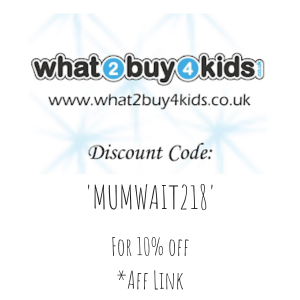 Looking for a fantastic deal? 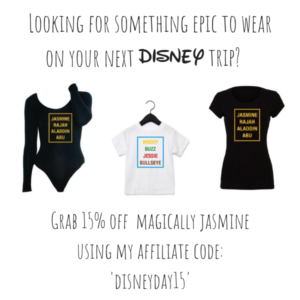 Use my affiliate links below to take a look at prices or grab the cute suitcase for your trip!